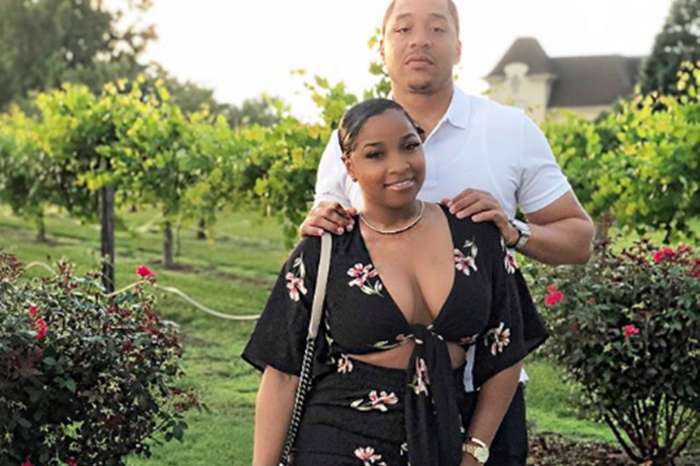 Toya Wright is giving her fans couple goals as she posed in a gorgeous picture with her boyfriend, Robert Rushing. Toya is currently in California where she is celebrating the birthday of Dwan Johnson. 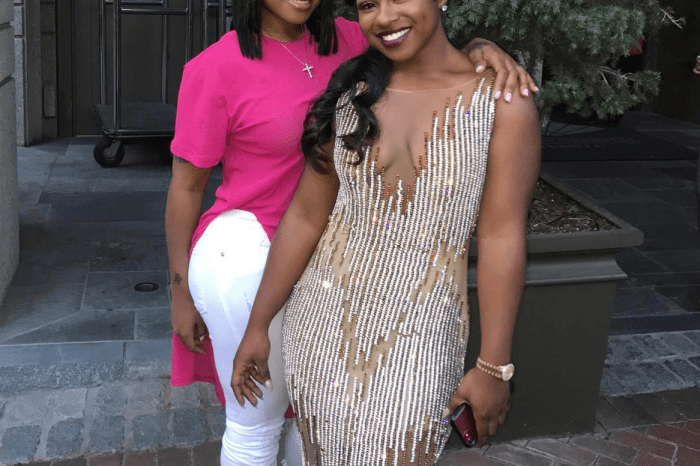 Dee Cardriche-Johnson is Toya’s good friend and business partner who Reginae Carter calls her second mother. At this point, Dee and Toya are starting to look like sisters. Both of Reign Rushing’s parents were dressed in elegant black outfits as they attended the birthday bash. Happy Birthday to my brother @dwanjohnson one of the realist. I love you Don Wan we turning up tonight. ??? Recently, Toya made fans cried after she wrote a loving note explaining why Robert is a great man. Many are hoping to see the family on a reality show soon. 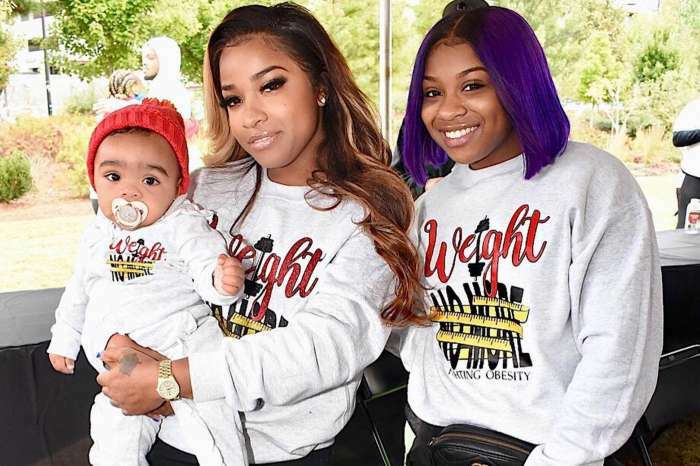 Toya looks great happy for her family.